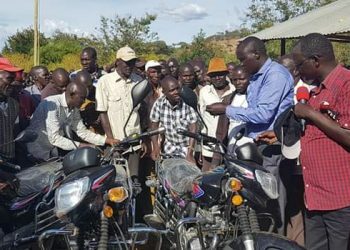 A Kitale businessman has moved to court over a disputed piece of land, which he bought from the Kenya Grain Growers Cooperative Union (KGGCU), seeking the court’s order to stop a road construction project by the Trans Nzoia County government. 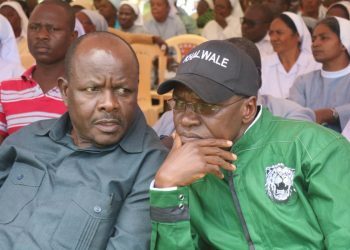 The 30-acre piece of land has been the source of wrangles between the owner, the Trans Nzoia County government and MCA Eric Wafula, due to the road project, and the owner wants a temporary injunction to stop the road repair and construction which he says encroaches through his land. 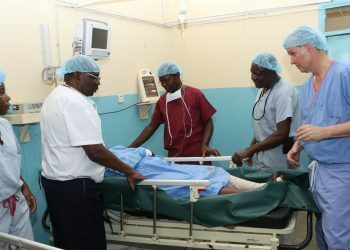 Avir Kanti Shah through his partner Vipul Dodhia also wants Hospital ward MCA Eric Wafula charged for allegedly inciting members of the public to destroy private property worth Kshs 350,000. Two weeks ago, Vipul dug trenches on the said public road forcing hundreds including school going children to use alternative routes to their destinations. They said the road path has existed for decades. 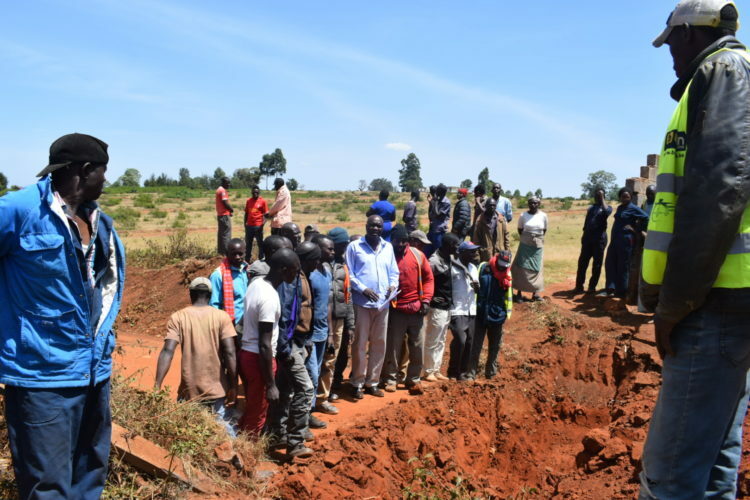 The area MCA intervened, together with the County government, and they called for the road path to be made accessible “This road has been serving residents of this region for more than 20 years and its wrong for the businessman to wake up and close the road by digging trenches without the involving residents. 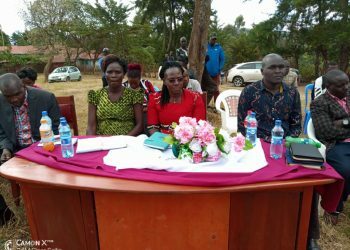 School going children can’t access their schools and residents have also been affected as they can’t access markets and other essential services,” said Wafula. 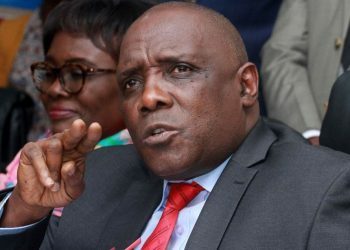 Residents have expressed their displeasure in the manner the piece of land was sold without public participation, claiming they were left in the dark when the advertisement to sell it was posted. Moreover, Vipul moved in and started constructing a perimeter wall on the disputed road, and it took the efforts of the County Lands CEC Susan Nelima and the area MCA who moved in to stop the construction. Nelima said that her office is seeking to engage the parties involved in the tussle so as to solve the dispute amicably. 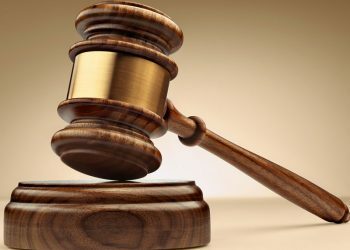 In his notice of motion filled at the Environment and Land court at Kitale, Avid Shah is seeking a temporary injunction to restrain the County government and the MCA from carrying out any activity including construction and repairing of the road. All parties are to appear before Justice Mwangi Njoroge on February, 18. Meanwhile, police officers are investigating MCA Wafula for over allegations of inciting members of the public to destroy private property worth Kshs 350,000 belonging to a Avir Shah. Addressing journalists, County investigations boss Peter Kimalu said that the probe follows official complain lodged by Vipul Dodhia that the MCA led a group of people to destroy a perimeter wall on the farm on claims it was on a access public road. Kimalu said that the matter is under investigation and that the MCA is set to be summoned to record a statement. “The businessman lodged an official complain on malicious damage to his property and the matter is under investigation,” he said.